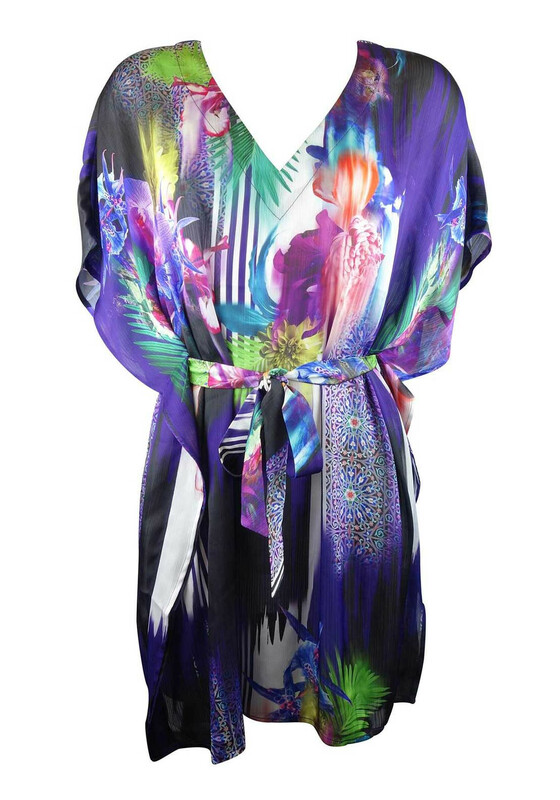 A flattering pool side cover up, the Tiger Lily kaftan from Pour Moi? would look great worn with the matching swimsuit or bikini top and briefs. 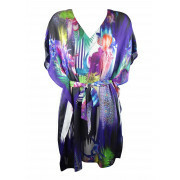 Crafted from semi-sheer chiffon with an eye-catching number of prints throughout. Designed with a V-shaped neckline and relaxed fit. A detachable belt will create a more feminine shape.